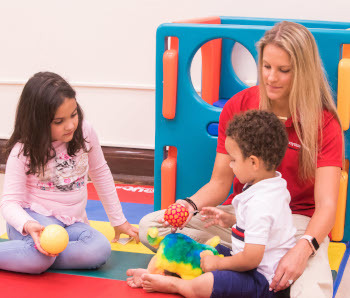 The Occupational Therapy Program at Barry University offers an innovative curriculum that leads to a Master of Science degree, and prepares you for certification as a registered occupational therapist. On-campus occupational therapy courses are scheduled on two weekends each month in the fall, spring, and summer semesters, so that adults may continue to work or raise their families while preparing for a professional career. 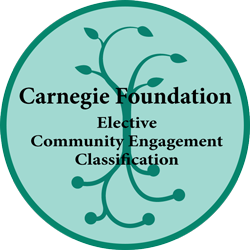 The program integrates face to face and distance education. Students complete a 12-week full-time fieldwork placement in a general rehabilitation or skilled nursing center after the first year of study, and another full-time fieldwork placement after the second year. The program can be completed in two and a half years. No credit is awarded for experiential learning or work experience. Students are required to have computer access and web cam. 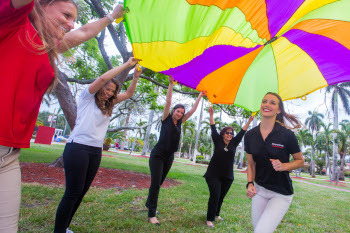 The faculty at Barry University work as occupational therapists, while teaching on weekends. Their dedication to alternative education for adult learners makes them unique. 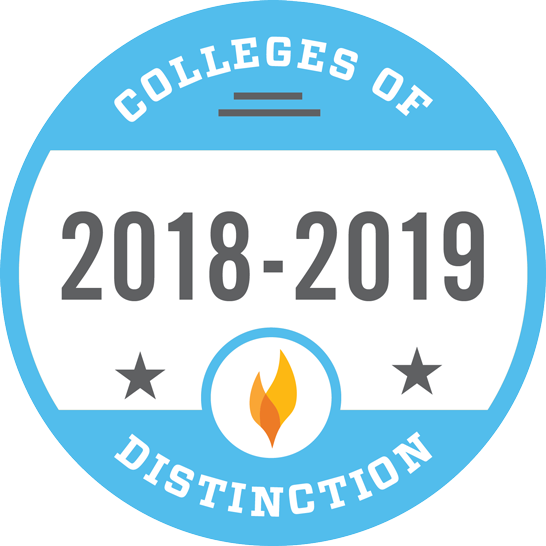 Barry University's Occupational Therapy Program is accredited by the Accreditation Council for Occupational Therapy Education (ACOTE) of the American Occupational Therapy Association (AOTA), located at 4720 Montgomery Lane, Suite 200, Bethesda, MD 20814-3449. AOTA's phone number is (301) 652- AOTA.